I believe Christians in every field of endeavor are anointed so far as they remain children of God wherever they are. It may not look like it but God is pleased by our occupations even if we don’t work directly in ministry. Let’s begin to accept the fact that sportsmen, actors, engineers, doctors etc. who profess to be followers of Christ are anointed; maybe as anointed as the greatest evangelist, prophet or pastor we know. We are all not called to be behind the pulpit. The pulpit has enough space for one person at a time. We need to go into the world and make disciples for God in every field. The duty of a Christian is not to come to church every Sunday but to be the church from Monday through to Saturday. We should all learn this: go to church, tie a rope around the pulpit and strap it to your back and leave the auditorium with your life preaching an audible sermon all week long. The world would be an awesome place if Christians did this. Tim Tebow: If you are an ardent reader of my blog you would know that I wrote about Tebow somewhere in July last year (read it here). His testimony is amazing. He is known to kneel on one knee and say a prayer at the touchline before he comes onto the pitch. He has popularized the stance so it is called the ‘Tebow stance’. 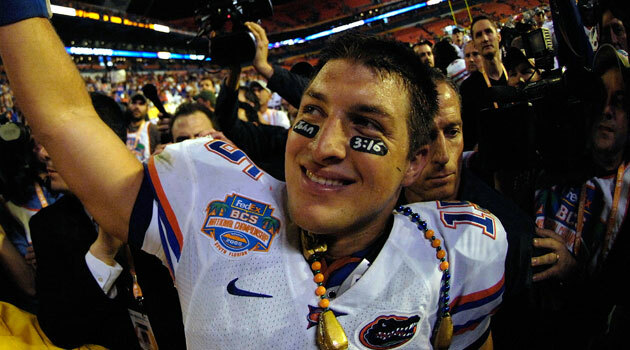 Tebow is also fond of writing a bible verse on his eye-black. Once he wrote John 3:16 on his eye-black and went into a game. It was reported that within 24 hours of this event, google received 90 million hits for John 3:16. It is fair to say that this guy preached the gospel of Jesus Christ to over 90 million people in less than 2 days. Without standing on a dais at a crusade, this American Football player has preached the gospel. Awesome! As a Christian, it pays to be exceptional at what you do. 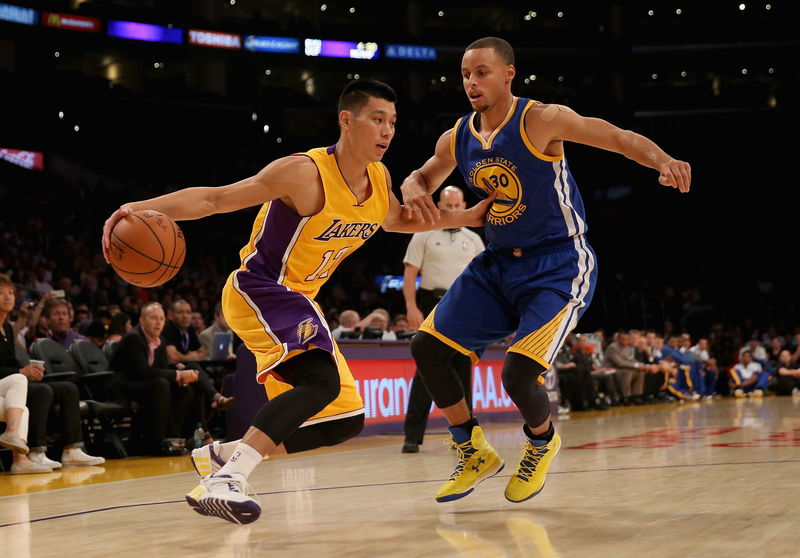 Stephen Curry: He is the current Most Value Player in the NBA. Steph had a wonderful season; he led the Golden State warriors to win the 2014/2015 season. It was he who said that ‘…the Holy Spirit is moving through our locker rooms in a way I have never experienced before’. The established throne of God is gaining prominence in locker rooms. Steph Curry said that 10 players of his team attend their pregame chapels to pray before every game. That is so cool. I would love to be in a room full of well-built 6 and 7 footers, praying their hearts out to God before they step onto the hardwood to ball like crazy. Curry signed a sneaker deal with Under Armour and guess the inscription he put on the sneakers: I can do all things. Philipians 4:13 ‘I can do all things through Christ who strengthens me’. God bless Steph Curry. He is an awesome player and an incredible shooter. Last season he beat the buzzer by throwing the ball from the 3 pointer line on his side of the court into his opponents’ net. Awesome! You can’t hate the brother. The only thing I might hate about him is the fact that he has two daughters with a very pretty wife. Meanwhile I am here… not married… but God is still good, isn’t he? But I got 1 MASTER I praise and thank HIM. David Luiz: O I love David Luiz. Obviously because I am a Chelsea fan. He was amazing throughout his time at Chelsea. I personally admire his bravery. He would go into tackles fearlessly as if his bones were hewn out of igneous rock. Chelsea sold him to PSG in France for £50 million which makes him the most expensive defender in the world. Speaking of the most expensive players in the world, Chelsea signed Fernando Torres for £50 million pounds in 2011. And… honestly… he did not put up a 50million-pound performance at Chelsea at all. We were all worried. We caught a glimpse of the old Torres every now and then but he couldn’t sustain that level of performance at Chelsea. We were worried. I am sure the management was worried too. Guess what David Luiz did… he laid hands on Torres and prayed for him before matches. That warmed my heart the day I saw it. And I found out David Luiz is a member of the Hillsong Church and he also got the new hillsong album (Empires) when it came out. *sighs* When you see Luiz, tell him I owe him a hug, would you? Neymar: As I have stated already, I am a huge Chelsea fan so I might say blue is orange if blue being orange favors Chelsea in one way or the other. Soccer fans have been arguing over who would succeed the incredible duo who have reigned as kings in world football for some time now: Messi and Ronaldo. Many have tipped Neymar; some have tipped Eden Hazard. Hazard is a Chelsea player – you realize where I am going with this, right? But nahh, Neymar is an awesome player. He is very skilful and scores a lot of goals too. He is way too skinny for some of the things he does. The guy plays soccer with thighs the size of my arm. How he manages to speed pass world-class defenders is a mystery. O he is good. He is a huge hillsong fan too. On the 2nd most important night of world football this year – the UEFA Champions League finals – Neymar was part of the Barcelona team that won the cup. 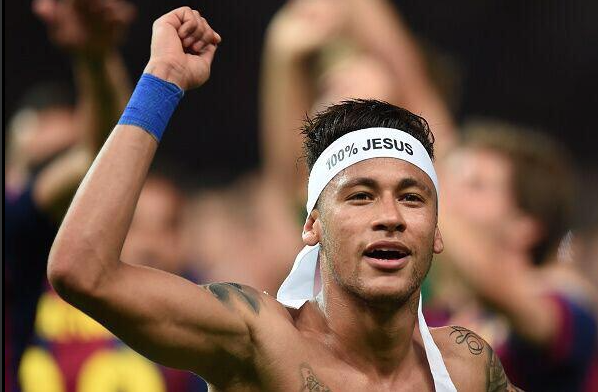 After the game he had a headband on with an inscription that said ‘100% Jesus’. Wouldn’t you blush if you were Jesus? The Champions League is viewed by millions all over the world and for Neymar to boldly declare his faith in Christ, really deserves commendation. There are many others: Manny Pacquiao, Jeremy Lin, Kaka etc. So many others. Space won’t allow me to profile all of them. My point here is, if these men could be exceptional in their fields and still give God the glory, what are you waiting for? You don’t need to stand behind a pulpit to make Christ known. You just need to be exceptional in your field of work and give God all the glory for your achievements. Go out there and be an anointed *insert your career choice here*. I enjoyed it, bruh. However, you should have conceded that between Hazard and Neymar, Neymar is the better player. 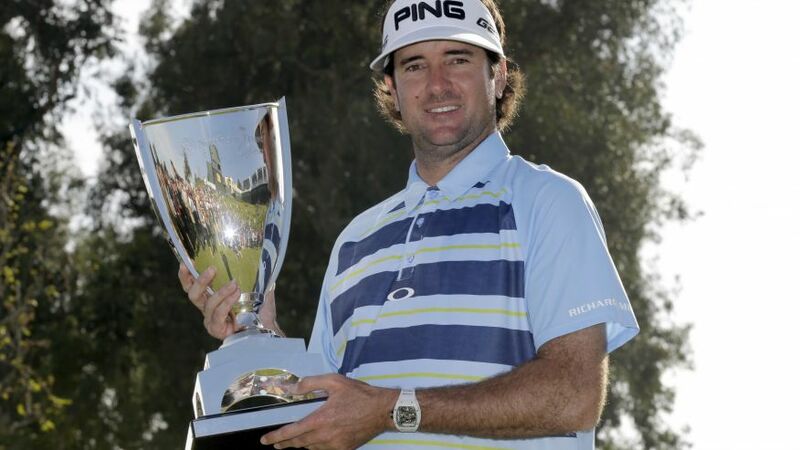 Great piece! ? Hehehehehehe, honestly i haven’t studied neymar as much as i have Hazard so i wouldn’t want to make any claims now. But looking at the stats, if hazard should score a few more goals, him being better would not be in dispute. This completely blew my mind away. Thank you. Hey, thanks a lot for reading it.